In 1989, the company was formed to make this environmentally sustainable technology widely available throughout Western Australia. After rigorous testing of its prototype at the W.A. 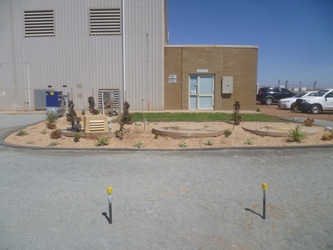 Water Authority sewerage treatment plant in Spearwood, the Health Department of Western Australia issued BioMAX with the first operating license in Western Australia. 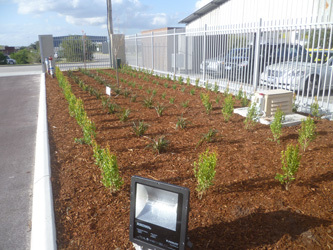 After receiving initial certification, the BioMAX system attracted international acclaim for its contribution to environmental pollution control and wastewater management in Australia. We also featured in numerous scientific journals and national television programs, including "Beyond 2000" and "Burkes Backyard". Sales continued to increase, as did the size and capabilities of the BioMAX system. After many years catering to the domestic market, BioMAX made the decision to specialise in providing wastewater recycling systems to medium and large scale commercial operations only. The company now has the capacity to service commercial sites with large volumes of wastewater. With the support of experienced and dedicated staff who embrace the BioMAX vision, the company remains committed to the ongoing research and development of wastewater recycling technology. BioMAX has a continued association with the School of Environmental Science at Murdoch University. This combined with the vast experience of our own engineers, maintains the company’s position as the leader in its field. Every system installed by BioMAX is serviced and maintained by us on a regular basis, depending on the size of the system.